And you know who you are, you will totally like this. 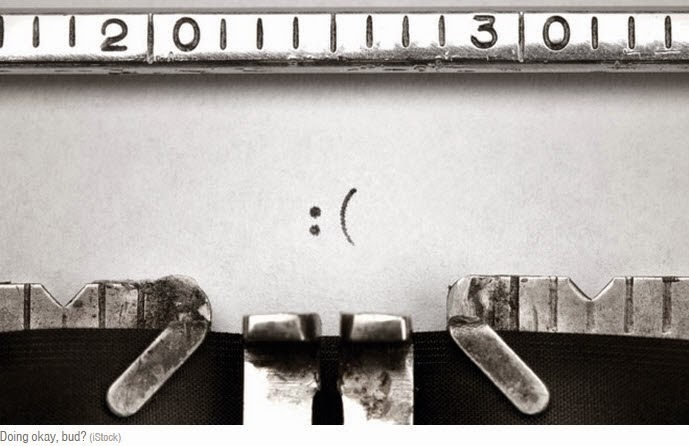 The secret emotional lives of five punctuation marks. There's more to the . than meets the i.